The Sir Knights of Ann Arbor Commandery No. 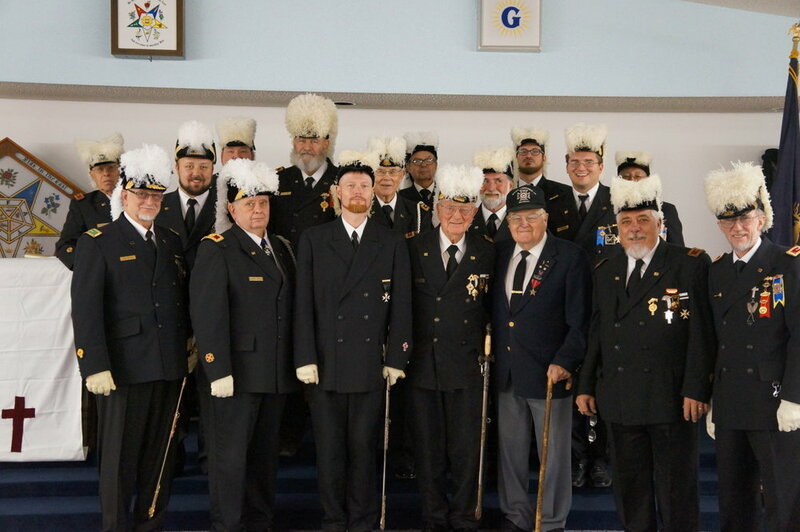 13 were proud to assist in Ypsilanti Commandery No. 54’s annual inspection!